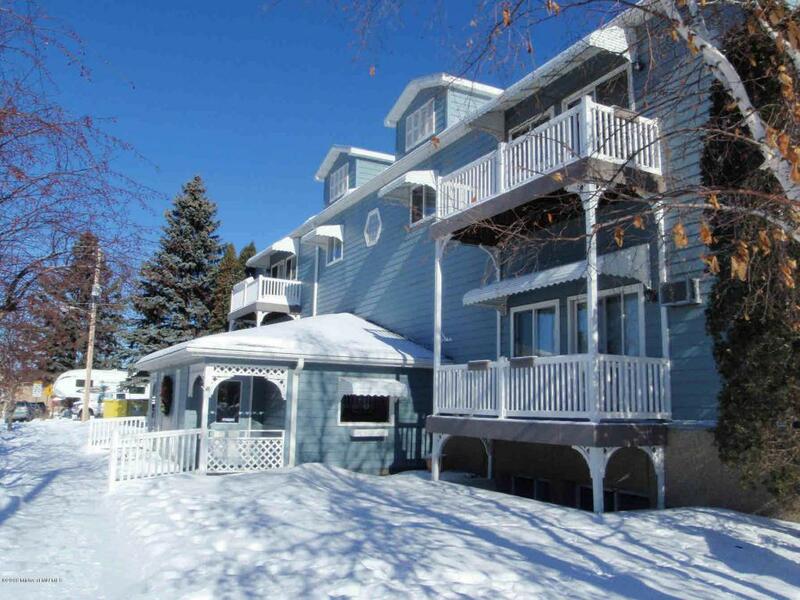 12 unit apartment building located in the charming town of Nevis, near Park Rapids MN. There are 11 one bedroom units & 1 two bedroom unit; one unit is ADA compliant. 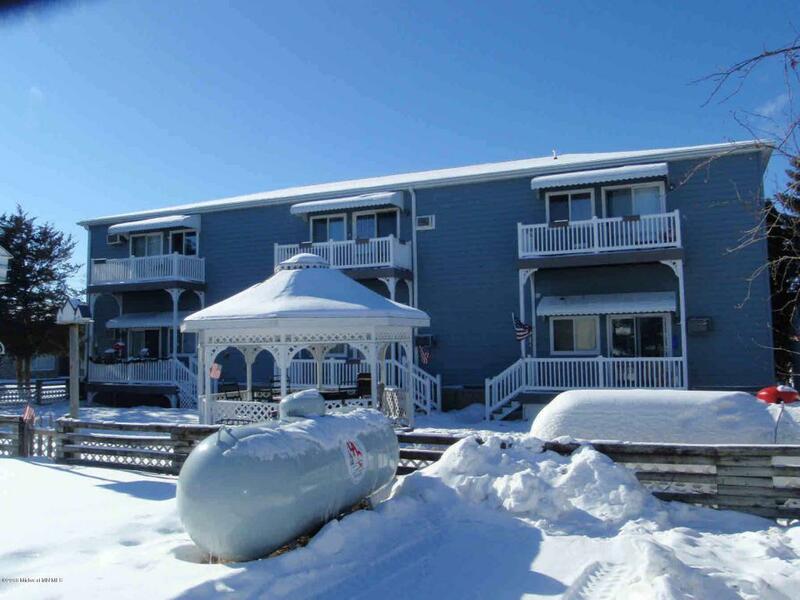 Good rental history, elevator, wheel chair access, coin operated laundry, security, each unit has a deck, & there is a partially fenced yard w/ gazebo. 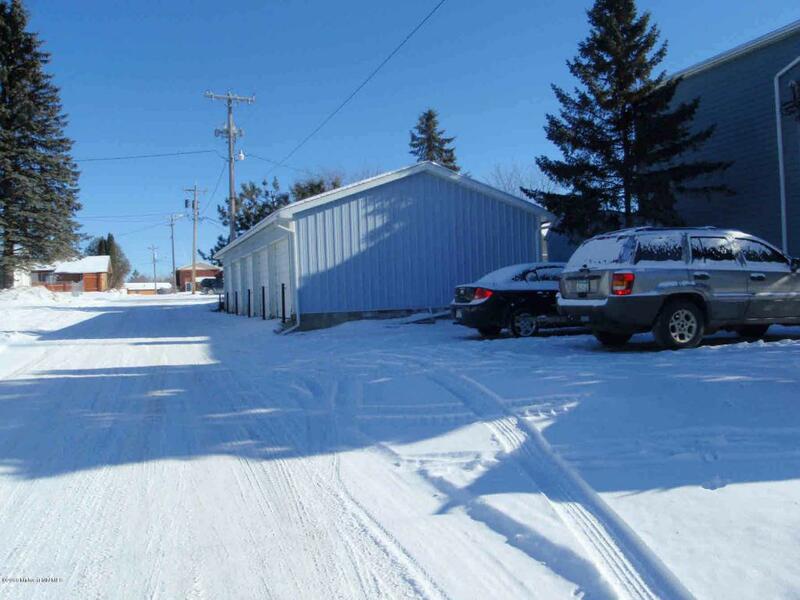 Also, there is a 5 stall garage, 4 off-street parking spots & parking is allowed on both streets. 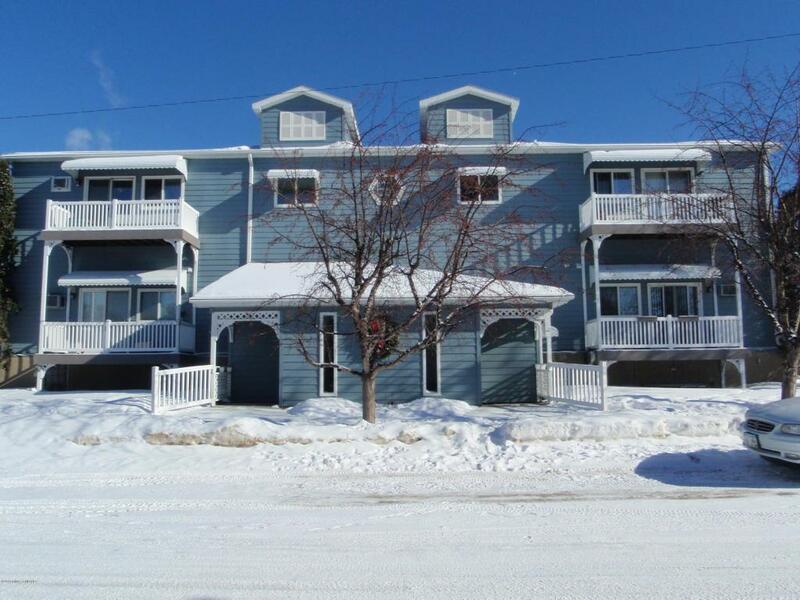 Located close to post office, grocery store, restaurants, & gas stations.